programming – Media! Tech! Parenting! I am learning how to code, and right now it’s hard. 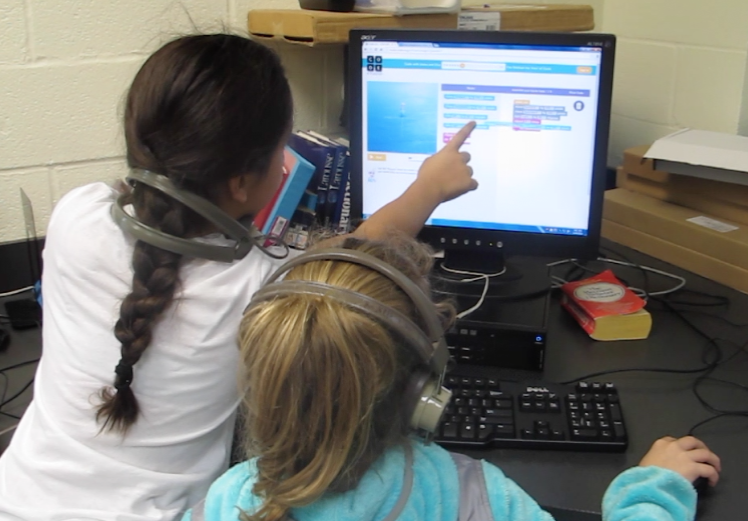 With all of the talk about teaching children to code — I agree, but sometimes the world of education goes overboard on our newly recognized philosophies — I decided to organize a small before-school activity using MIT’s Scratch coding site. There was only one problem with my program idea. I only knew a little bit about Scratch. So I started the morning activity during the second week of school and by day two, a few of the 10-15 attendees (children in grades 3-5) were ahead of me. “What’s a variable?” one of them asked. “Do you know how to make a game where the sprite (the little person on the screen who carries out the coding commands) bumps into a ball?” asked another. My answer in both cases was no. Sure I knew how to do many beginning tasks in Scratch, but not what these children wanted to know.